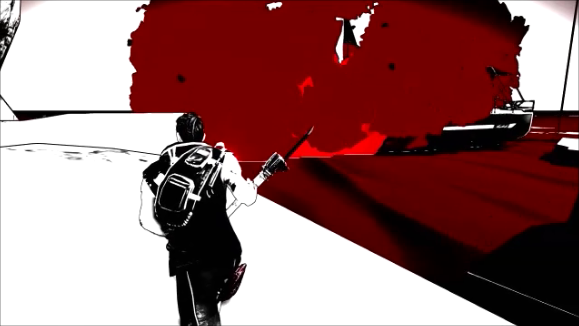 Escape Dead Island is a 3rd person action survival horror with a comic book style and it is rated M for Mature. The combat is a mix of stealth, a shooter and melee action. The story has nothing to do with the other Dead Island games. 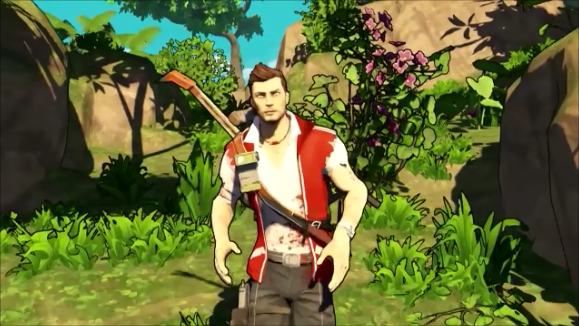 It is more of a spin off or a re-imaging of the Dead Island series with a different plot and main characters. It still takes place on the island of Bonoi like the earlier games but starts off two days before the outbreak happens. Cliff Calo is a photo journalist. He goes to the island to investigate unexplained events that are rumored to being covered up by the government. Escape Dead Island is sadly a very bad on almost every level. It starts out promising but as soon as the zombies start to show up you realize that the controls are a disaster and after only getting hit a couple of times you are dead and then dead again and again. You die a lot not just because every zombified creature is so strong but it also has a lot to do with most of your weapons are worthless through most of the game. You can use stealth kills but if you mess up and it happens often because of the spotty controls you have to run away and hide until the zombie gives up and then you have to try again. Stealth is forced on you and no fun because of the game mechanics. You are always taking damage and there is not anything you can do about it. And, if there is more than one zombie run because you will most likely die. It is all so pointless. To make matters even worse there is no way for you to save, it only has auto save. So if you screw up 75% of the way through a section then you have to go back and replay the entire level. Once again of this happens all the time because the controls are a mess. There is extra stuff like take certain pictures of the island and there are files to find but you don’t want to deal with the controls issues and look for them. The whole game takes too long to do simple things like traveling around and even killing a zombie takes too long. There are NO RPG elements at all. The skills tree was something we liked in the other Dead Island games. 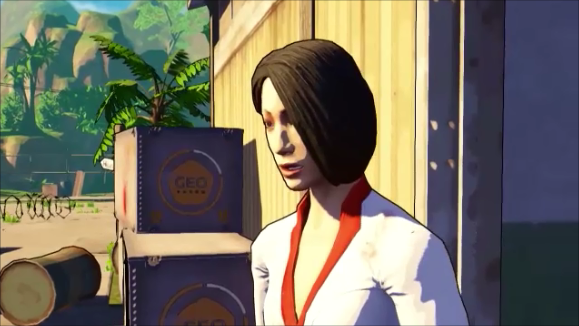 While playing Cliff keeps saying the same five or seven one liners over and over and the dumbest thing about Escape Dead Island is that at times during a CGI cut scene you can be attacked and not be able to do anything about it. The entire game is only 5 to 7 hours long and that might be a good thing considering it is so awful. There is absolutely no replay value at all. You get better weapons as you move forward making things easier but it does not make the game better and the boss battles are impossibly hard for no reason at all. The only thing we liked is the story but the game is so bad it is just a waste of good writing. 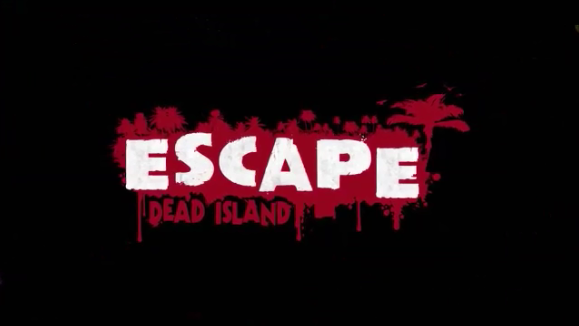 If you love Dead Island and Dead Island Riptide you should know that Escape Dead Island is nothing like it. If you did not like the other Dead Island games you will also not like Escape Dead Island either. This is a terrible waste of time and money and we don’t even know why this game was made. We would not pay more than $3 for Escape Dead Island.